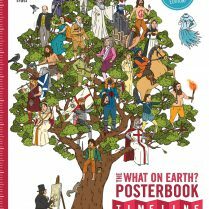 Get all 6 Posterbooks in the What on Earth series for just £120 – that’s 20% off. 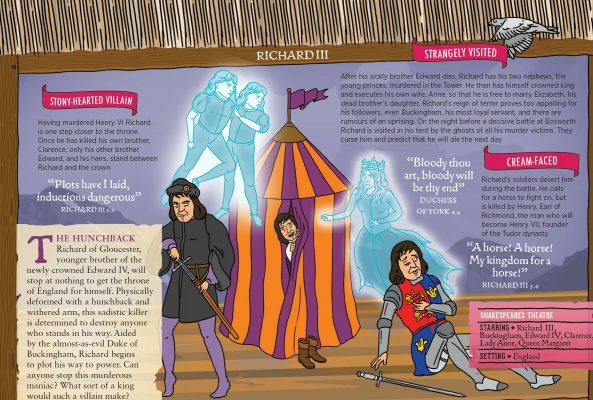 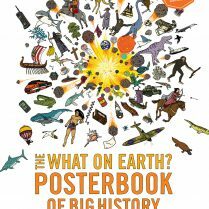 Encompassing key moments across the KS2/3 curriculum from Big History, British History, Nature, Sport, Science and Shakespeare, the What on Earth? 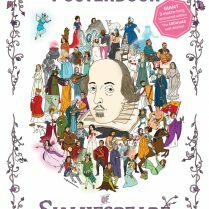 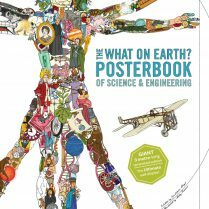 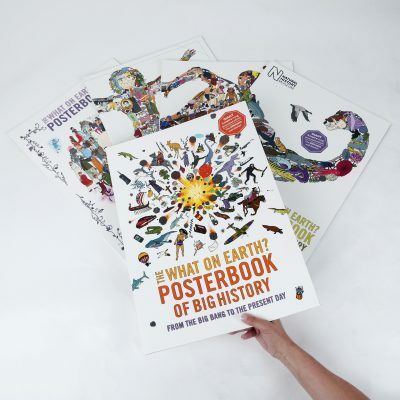 Posterbook – Ultimate Gift Pack is a fantastic resource for curious children and interested adults aged 5 – 105! 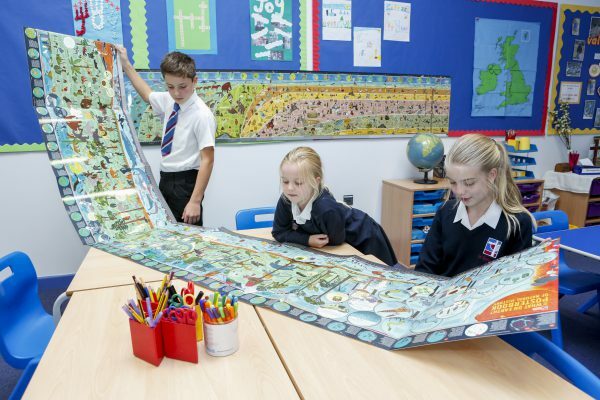 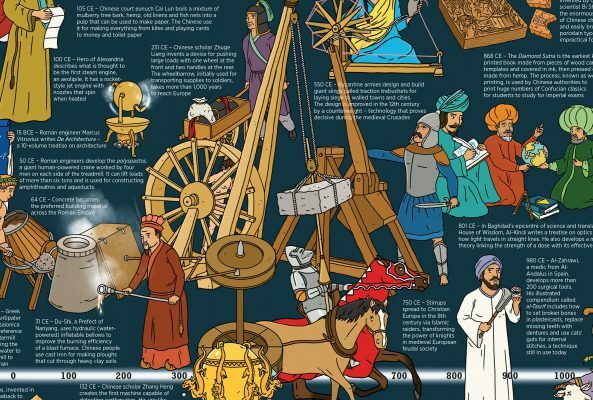 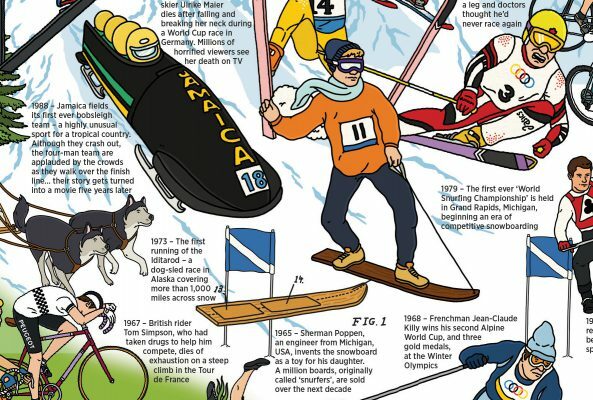 Each Posterbook folds out to a 3-metre illustrative timeline, finished in a durable high-gloss laminate to create a wonderful fact-packed visual display perfect for a school classroom, corridor, reception area or library.